Emilia Romagna always seems to draw us back, from the porticos of Bologna to the vast plains of it’s countryside. The diversity of the region offers a true slice of Italy. As you follow the ancient Via Emilia, now SS9, westward from Rimini on the Adriatic coast to Piacenza along the Po River, each city one passes is rich in Jewish history. 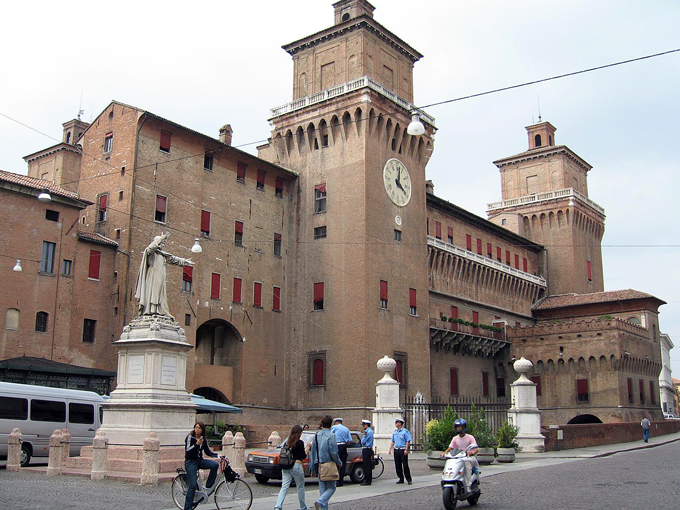 Ferrara, in particular has a compelling Jewish history, one certainly worthy of a stay when next you travel to Italy.